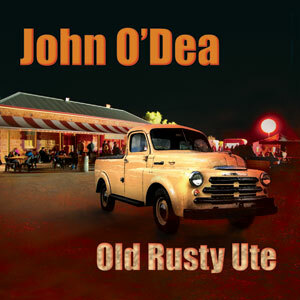 John O’Dea is a bloke from a South Australian town called Orroroo, and Storyteller is the title of John’s third album. 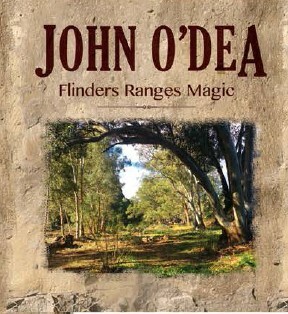 John has not disappointed with this production. 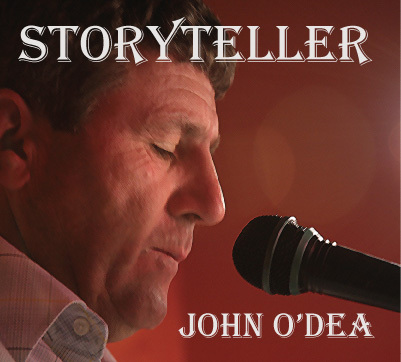 He really is a storyteller, with a voice that’s travelled many miles, and he’s about as Australian as the Murray River itself. 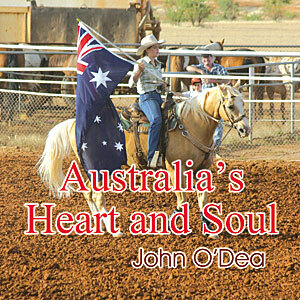 There’s something about John’s writing style that appeals to many people, from all around the world. 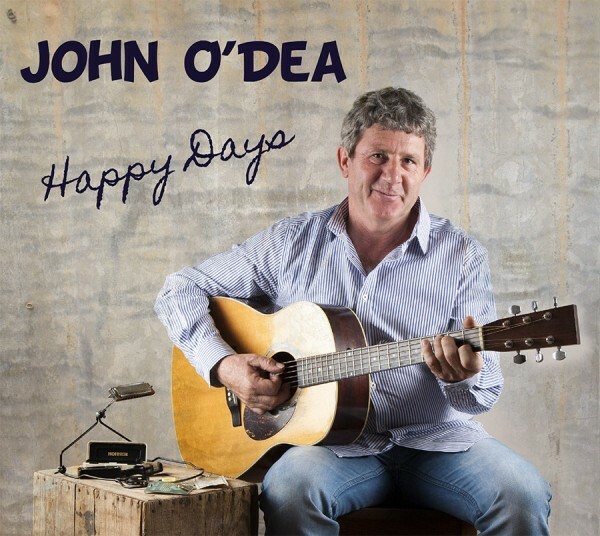 This album has “The Saddle”, a song written by John, that Matt Manning took to Tamworth in 2009 and was a finalist in the Heritage song of the Year category. And for those that have seen John live and loved his “Ram in the Dam”, well it’s finally on CD, and it really is a hoot!